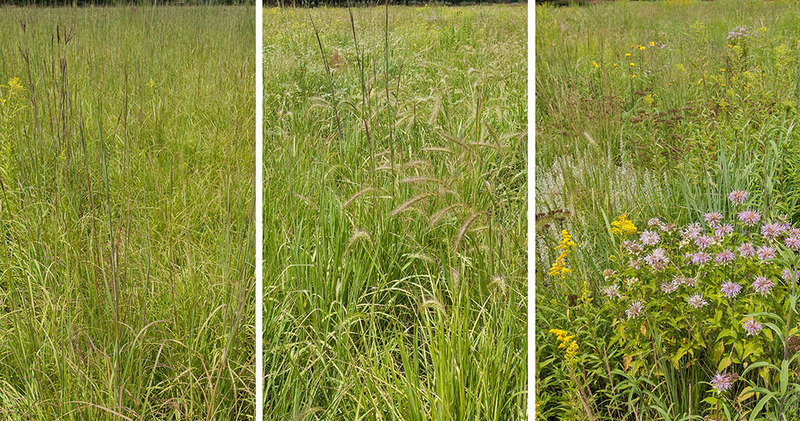 This entry was posted in Prairie Management, Prairie Natural History, Prairie Plants, Prairie Restoration/Reconstruction and tagged diverse, ecological resilience, ecological restoration, nebraska, phd position, plant diversity, post doctoral position, prairie, prairie restoration, research, resilience by Chris Helzer. Bookmark the permalink. Just wondering how many different species would be considered a high count in a transect field survey using a 1 meter grid at a prairie site known to be undisturbed? Good Luck on your search for the perfect candidate in the posted position. Could you tell me, please, who at Simpson has been participating in the research mentioned in today’s post? I’m restoring a hundred acres of prairie/savanna nearby as a private landowner and would love to offer the project as as research venue. Sure Rob, it’s Clint Meyer. What a cool research question. I look forward to hearing the results. Dear Chris. A very interesting subject. This is something I have been interested in since beginning my journey in grassland restoration. I was always slightly uncomfortable with the subjectivity of human choice when it came to picking winners for restoration species mixes. This drove me to test this experimentally during my PhD many years ago (see attached â it may be of interest to the researchers you mention). Iâm convinced that enhancing species diversity in remnant grasslands, or establishing high diversity in restored ones adds to their resilience and potential as habitat for other tropic levels. Over the past several years I have also become very interested in the benefits of increasing biodiversity per se, that is regardless of whether species are native or not. While I remain wedded to trying to increase the range of depleted native grasslands her in Australia (less than 1% left), I am not in the very large group of ecologists that seem to see native as good and exotic as bad. In fact Iâm just about to publish a short paper on a related topic entitled In Defence of Weeds and Ferals â Iâll forward it on if you are interested. There is no grassland left in Australia that is total free of exotic species, and in some of the very best remaining remnants, sub-dominant exotics reside and play and important functional role. I am convince we should be cognisant of function and see biodiversity in a broader sense if we are to make ecological progress in this complex and re-configured world humans have created. At the same time, I also think it’s risky to assume all species should be welcomed or to embrace “novel ecosystems” as a given and inevitable future. The trick is trying to figure out which species (native or non-native) are additive to biodiversity and/or ecological resilience/function and then trying to further figure out if it’s feasible to regulate those species, and how. Very complicated, but worth the effort, I think (hope). The perspective you’ve taken sounds reasonable to me, but of course, I’m speaking in generalities from a world away and basing that on the short explanation you provided… I don’t think we can afford to be purists, especially when pure ecosystems don’t really exist anymore anyway.